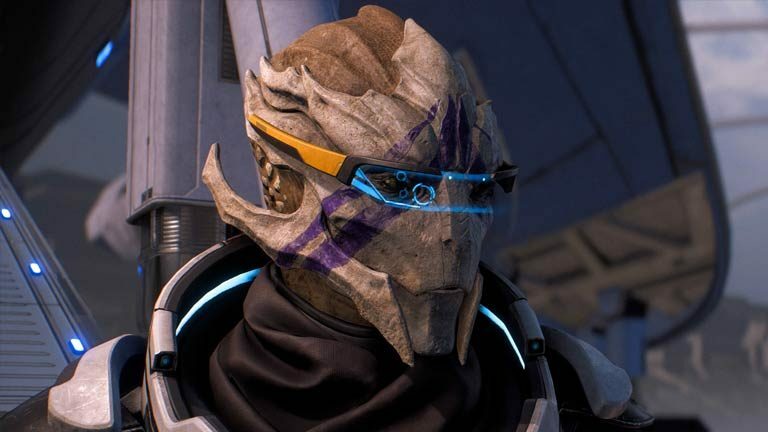 Today, developer BioWare published a new Mass Effect: Andromeda crewmate profile that dishes out more insight into the Turian member of the Pathfinder Team: Vetra Nyx. 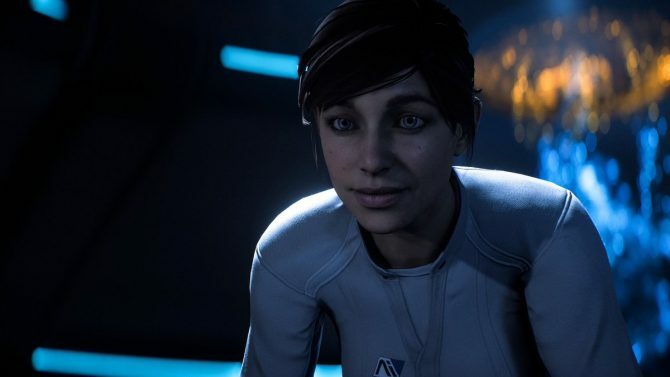 According to BioWare, surviving the rough world of smugglers and mercenaries has given Vetra street-smarts, adaptability and cunning, all which serve her well in Andromeda. 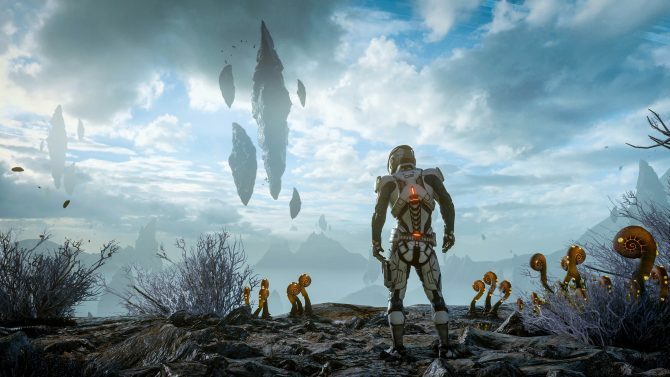 Vetra will do anything for the people she considers friends and family, because if there is one thing her experiences have taught her, its the importance of having someone to watch your back. Combat Roles/Strengths – Wears heavily upgraded custom armor that provides additional shielding. 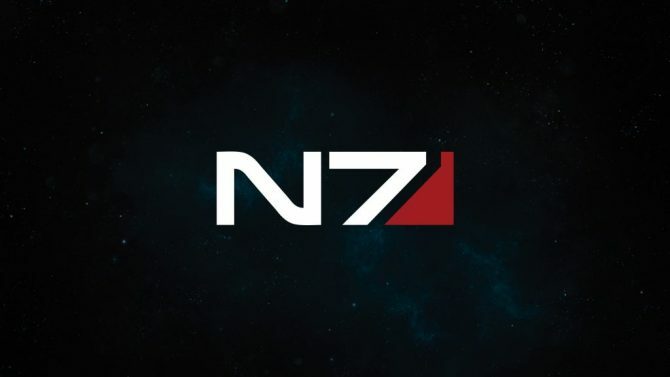 And that’s it folks: no more new information on Vetra Nyx. 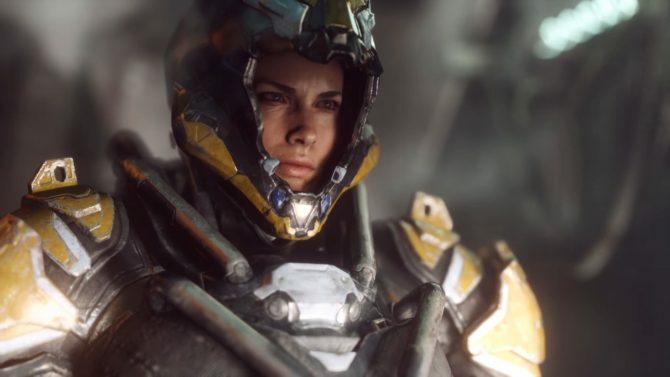 BioWare has also done crewmate profiles for crew members Liam Kosta, and Cora Harper. You can check both of those out here. It has also done one for the asari Peebe. You can check that one out here. It appears BioWare is doing these for all the crew members, so stay tuned for more in the near future.